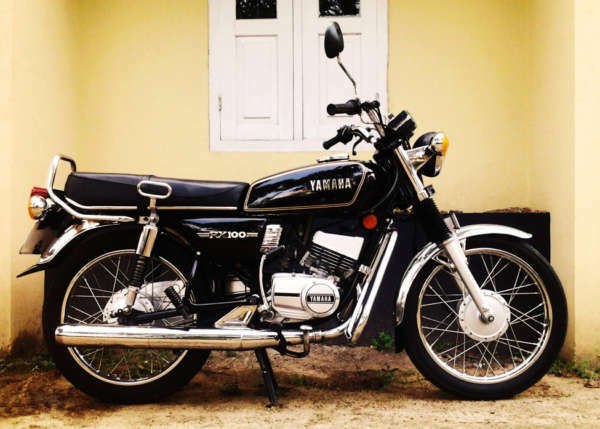 Back in the 90s, the Yamaha RX100 was a bike loved by a huge number of people. The Japanese bike maker was known for bikes like the RD350, RX135 and RX100 back in the days. With emission norms getting more and more strict back then, the bike maker was forced to discontinue these 2-stroke models in the market and has not been able to give them a proper successor. 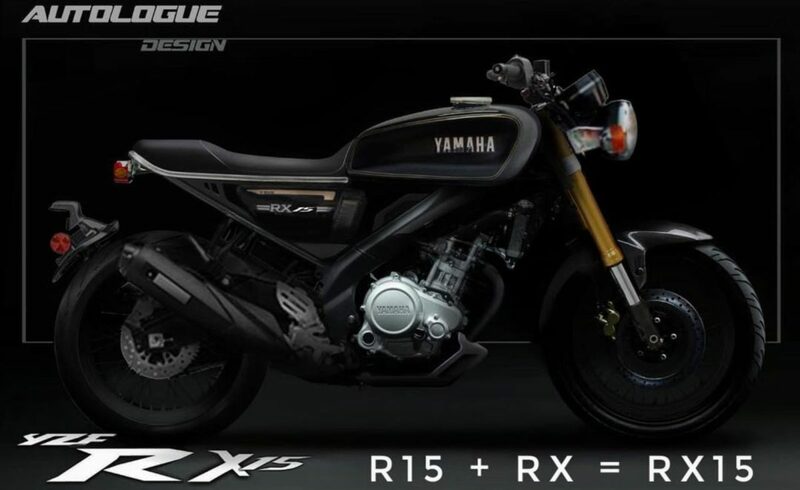 While the successor is very unlikely to come to our market, the folks at Autologue design have created a render which would rekindle the emotion and send you down memory lane for sure, here is the Yamaha RX15. The Yamaha YZF R15 has been used as the base for this render, which has been stripped down to its skeleton. Bringing the RX to this century, the cosmetic parts like the tank, seat and more have been taken from the RX100 bike. The seat is a flat, single piece unit and goes with the retro theme. The engine is the same from the Yamaha R15 sports bike which in its third generation of production, is a 155 cc unit which generates 19.3 PS of peak power and 15 Nm of peak torque. Unlike the old RX100, this new one would not make your pants brown. The dual disc set up with ABS from the R15 is more than sufficient to make sure you stop on a dime. While we will not get a 2-stroke 100 cc bike again in our market, Yamaha does believe that a bike that captures the essence of the original RX100 would definitely be seen in their portfolio in the upcoming years.